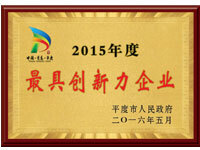 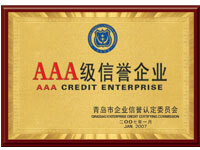 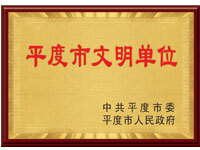 Quality international brands, Chinese manufacturing prices, the wisdom of your choice! 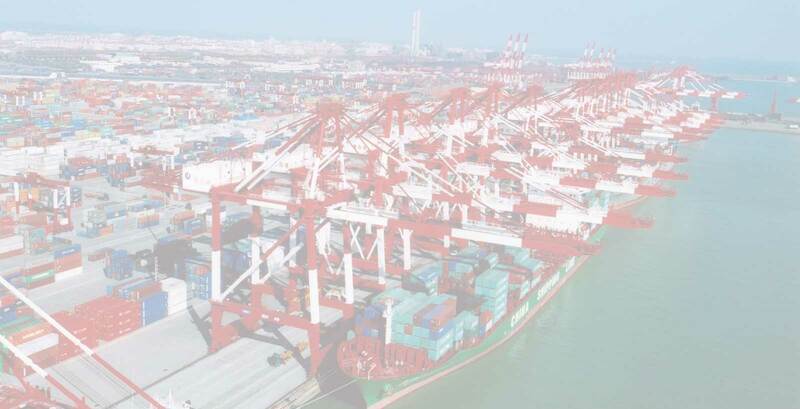 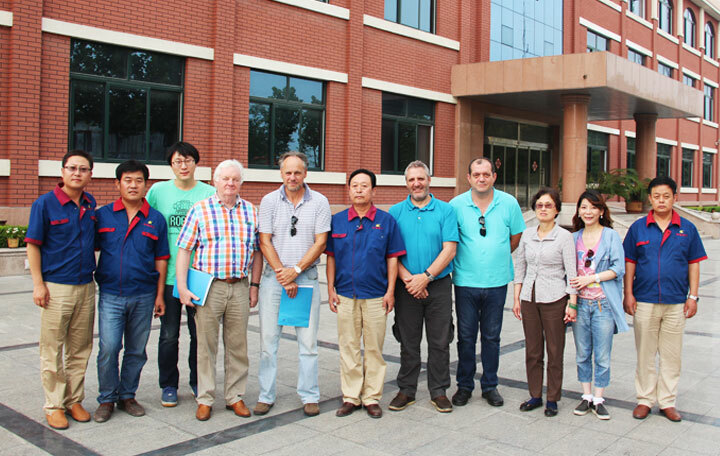 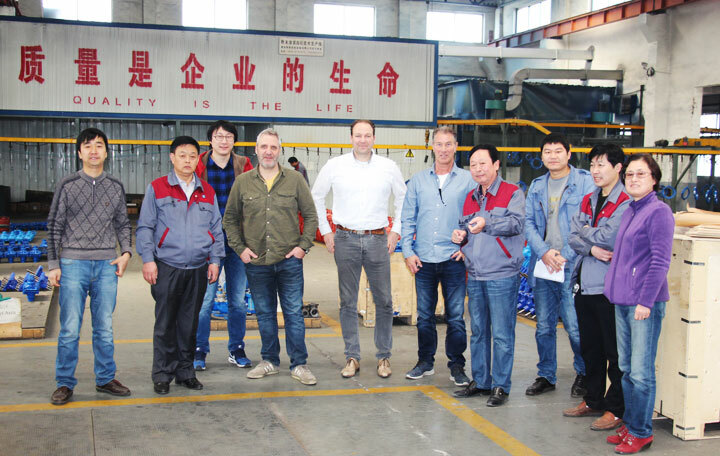 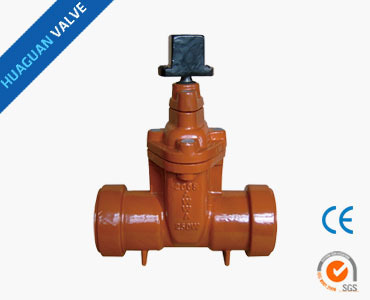 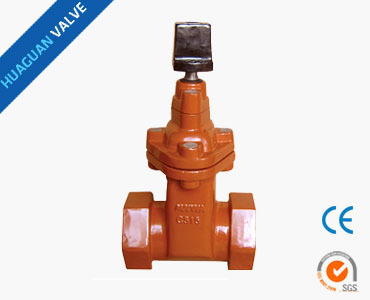 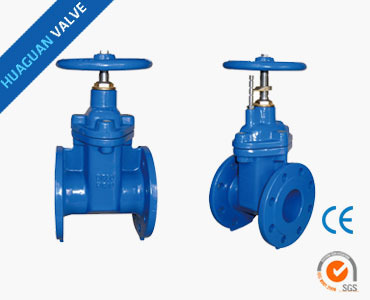 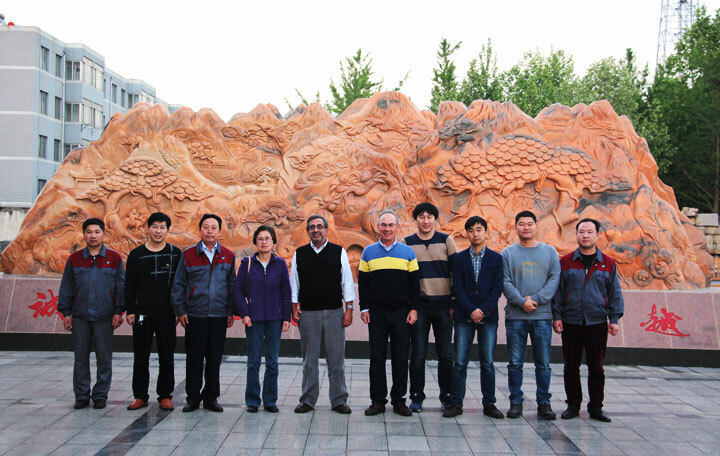 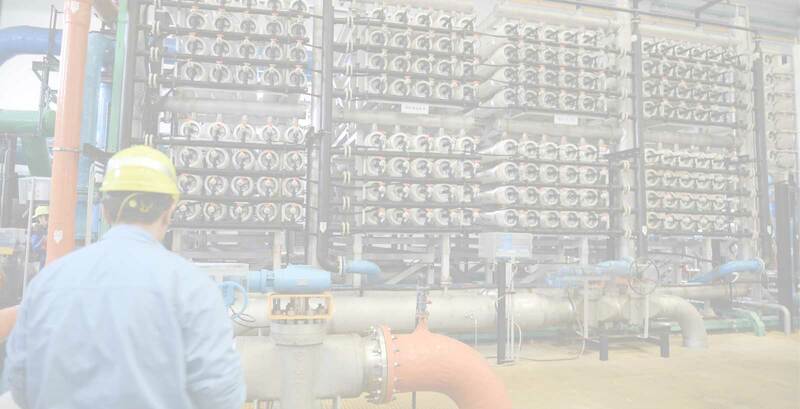 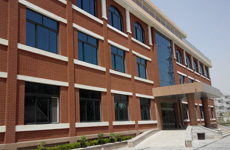 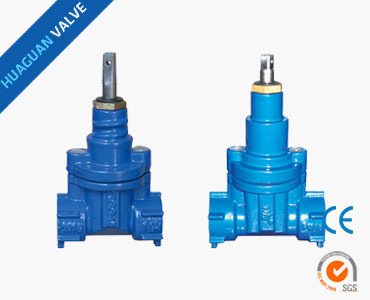 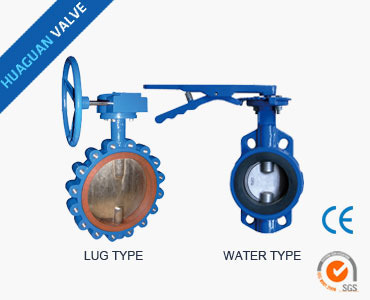 Qingdao Huaguan Valves Co., Ltd( the former name is Qingdao Beihai Valves Factory) is one of the largest waterworks valve manufacturers in China. 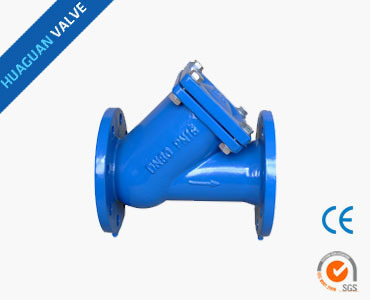 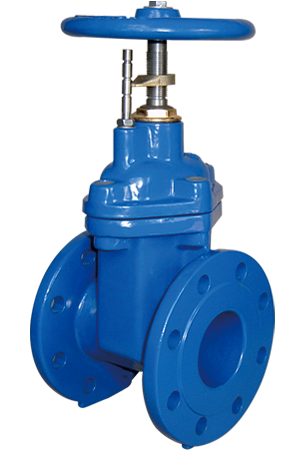 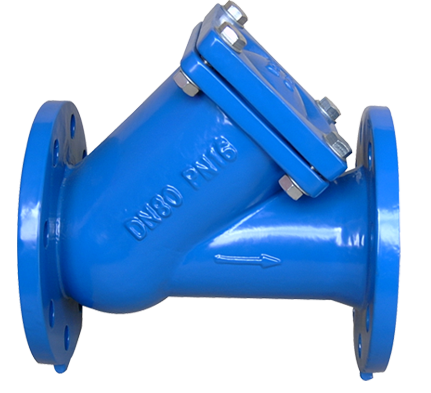 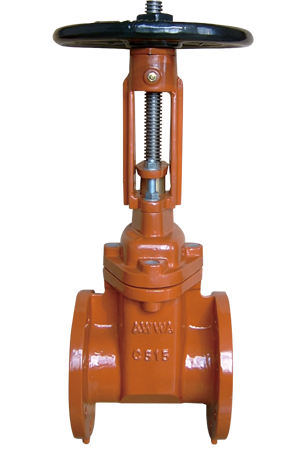 The company is established in 1986 and mainly produces Resilient seated gate valve, Knife gate valve, Butterfly valve, Check valve, Pipe fitting and so on.The caliber range is from DN40 to DN1200mm, pressure rating is PN10/16/25. 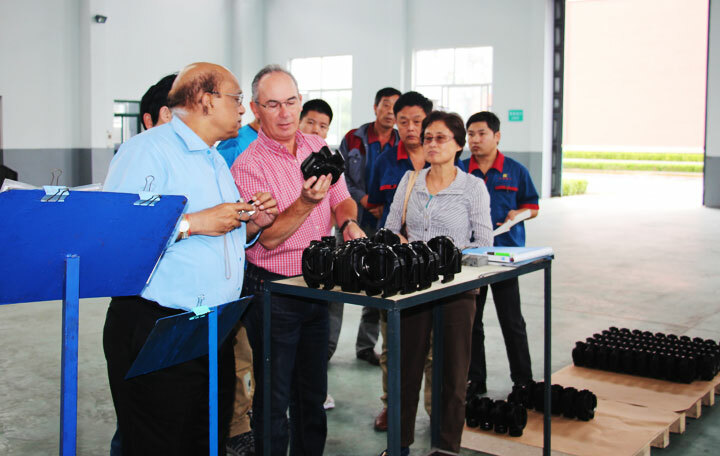 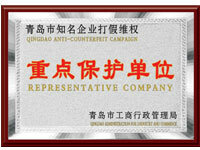 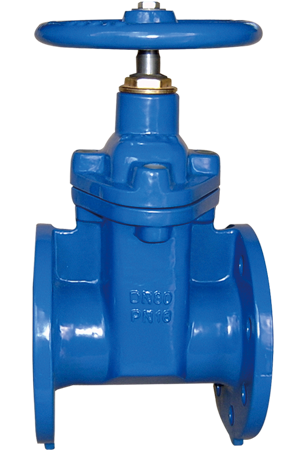 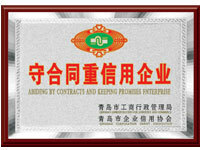 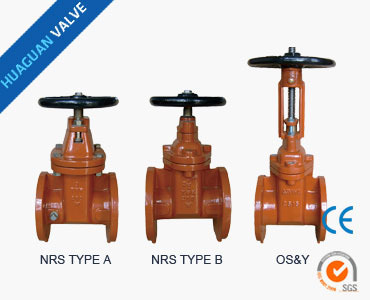 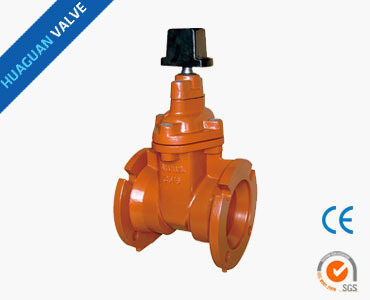 We are the international famous brand valve's long-term supplier. 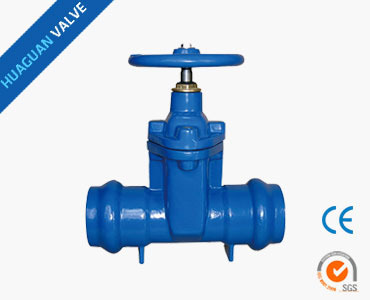 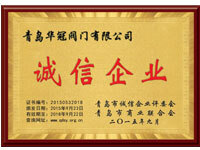 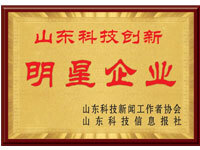 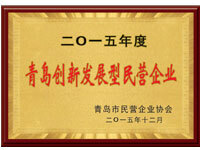 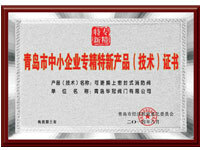 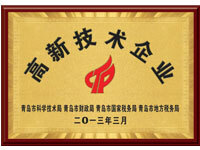 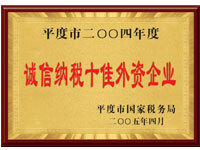 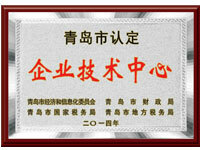 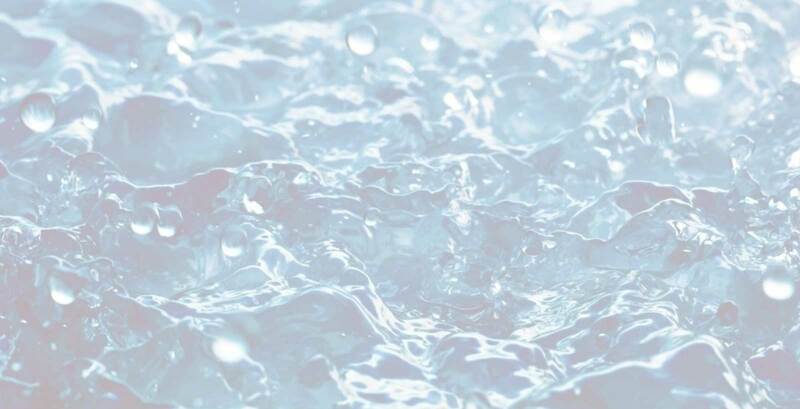 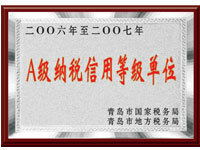 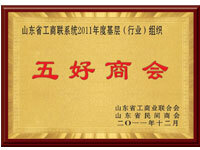 The products are widely used in the fields of Tap Water, Petrochemical industry, metallurgy, water and electricity, etc.